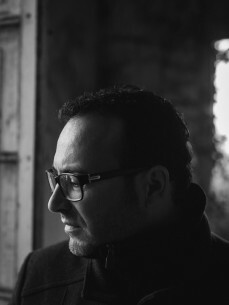 With a musical career spanning over twenty years and more than one hundred releases, Héctor Sandoval (one half of Exium) is deep into a new project. Tensal is both his stage name and the label that will accommodate most of this new work, which focuses on a brand of techno that is more modern and cyclic, and based on classic synth lines. Two different visions of underground techno merging into one project whose first releases have been backed by some of the most renowned underground techno DJs of the world. His DJ sets explore all facets of techno by alternating different textures and intensities that draw mainly from his own materials. A journey through current techno that will certainly get your attention.